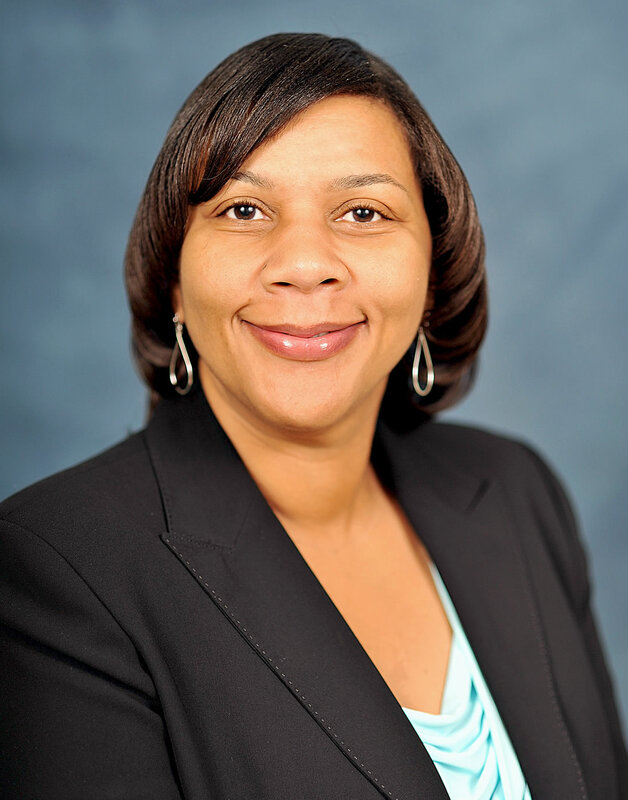 Stacey A. Duhon, the William McIntosh Endowed Professor in Liberal Arts, has been named dean of the College of Arts and Sciences at Grambling State University, effective July 1. Duhon, native of Rayne, Louisiana, is a Grambling State graduate. During her junior year, while a biology major, Duhon experienced a pivotal point in her education and career when she was selected to participate in the Alcohol Drug Abuse Mental Health Administration–Minorities Access to Research Careers’ Program. The program turned into a summer internship opportunity at the University of Colorado at Boulder, followed by an acceptance to a doctoral program in psychology in which she earned the Ph.D.
She started as an assistant professor of psychology at Grambling State and has held a host of positions on campus, including acting associate dean for the College of Arts and Sciences, vice president for student affairs and acting vice president for advancement. In addition, Duhon has held the position of director for the National Institute of Mental Health’s Career Opportunity in Research Education and Training (COR) Honors Undergraduate Program at GSU, a program designed to introduce minority students to research careers and encourage them to enter graduate school. An accomplished academic, Duhon has published a number of papers and she has written several successful grant proposals. Duhon is a tenured assistant professor of biology and psychology. She serves as coordinator for the department of sociology and psychology and she has served as vice president of the Grambling State University Faculty Senate. “I am happy to serve the college as dean, and I look forward to working with faculty and staff to continue to improve our curriculum and programs to best serve our students,” said Duhon.